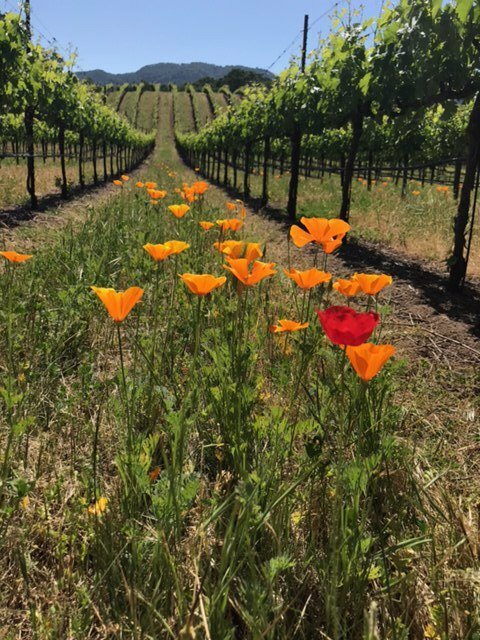 Mary and Greg, two of the three owners of Wine Country Trekking are taking our San Francisco to the Wine Country Trek to celebrate the company’s 10th anniversary and Greg’s birthday! They started Sunday with a Giants game in San Francisco, where they picked up a Willie Mays bobblehead who is accompanying them on the trek. 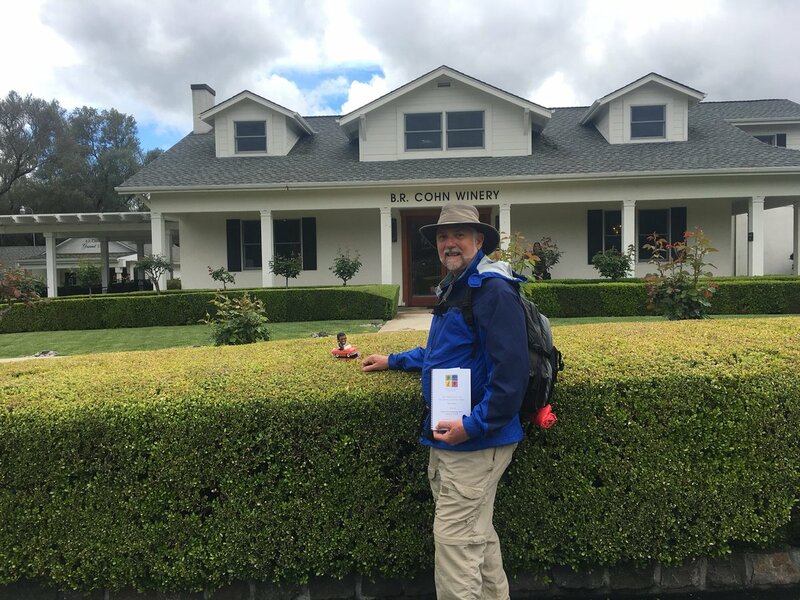 Follow Greg and Mary as they trek from San Francisco to Glen Ellen!